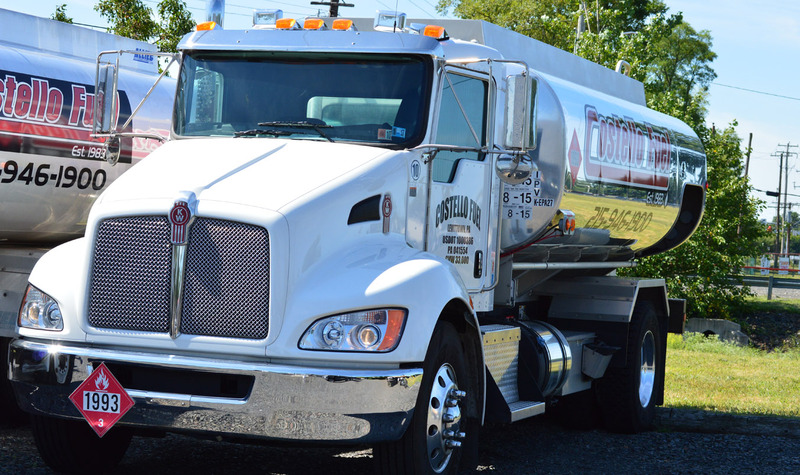 Born and raised in the Levittown community, we have been serving Levittown and the surrounding communities with our prompt and dependable heating oil delivery business since 1983. Our company is based on the belief that our customer's needs are of the utmost importance. Therefore, we are committed to meeting those needs. As a result, a very high percentage of our business is from repeat customers and referrals. We welcome the opportunity to earn your trust and to deliver you the best delivery service in the area. Costello Fuel has a tradition of serving the residential, commercial and industrial customers in our area with quality product and services all at competitive prices. Costello Fuel delivers SAME DAY to the Levittown area. Bristol, Edgely, Croydon, Yardley, Morrisville, Oakford, Trevose, Feasterville, Holland, Richboro, Newtown, Washington Crossing, Penndel, Hulmeville, Langhorne, Newportville and Bensalem. Deliveries to these areas are done the SAME DAY as well,when the delivery is scheduled in the morning or the daily schedule permits. 95% of all deliveries are delivered same day or within 24 hours.